From beginning to end, I focus on you and your session; pArt of Life Photography sells more than prints on paper, we provide a wonderful experience and high-end fine art products! I am putting years of dedication, training, experience and professional equipment into your session and products. What else do you have in your home that increases in value as time goes by? I would like to help you fill a coffee table book to an heirloom album, customized cards and announcements, and create custom wall collections with special portraits to be enjoyed for years to come by all of your family, and even generations to come. I look forward to speaking with you and getting to know what you are looking for in a custom portrait session. We can do indoor studio, outdoor or both. We’ll chat about whether you are looking for formal portraits or more of a lifestyle session. I would like to get to know a little about you and your family so I can help design a session that works for you. A family session will last about an hour and a Senior session has been know to take a couple hours and allows for clothing changes. I strive to achieve a relaxed and fun session that really shows you and/or your family sharing natural interactions, creating a session that is unique to you. Once you book your session we will talk more about clothing and location choices. I have magazines that help my clients through every step of the way! You will also have access to your custom client portal, stocked full of information in on convenient spot, no more searching through emails. In addition to professional quality prints we also have a favored list of vendors that we work with for albums, gallery-wrapped canvases, frames, jewelry, ornaments, etc. To preview products please check the options under the client menu. 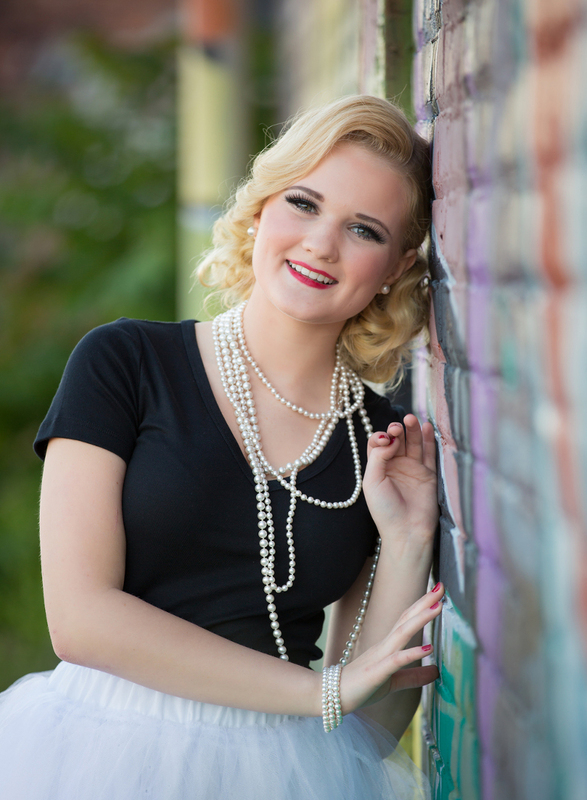 There are many more to see in person before or after your session! You will love what you see! From beginning to end I strive to be full service to make your session be a great experience and provide you with memories and products that you will cherish. Call anytime you have questions on your session or your order. I look forward to creating a custom portrait session with portraits that you will treasure forever!